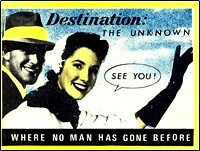 TimeZone : Vintage Watches » Omega Speedmaster Vs Bulova Astronaut? It seems at one point there was an uneasy co-existence. 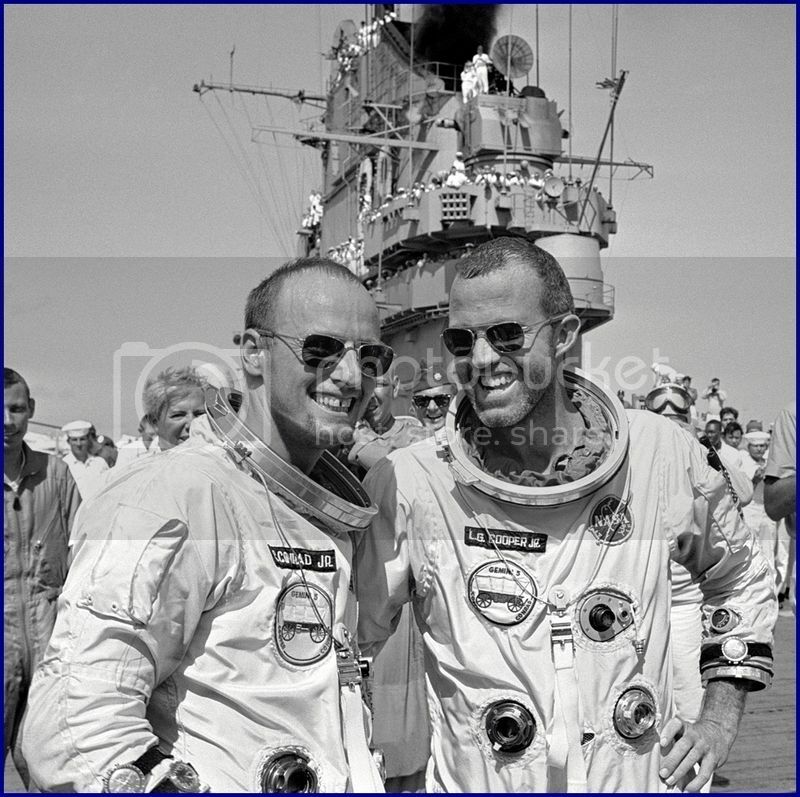 Conrad and Cooper after completion of Gemini 5 mission on board USS Lake Champlain - August 1965. Fifty years ago. Conrad appears to be wearing both a Speedy and an Astronaut.